Daniel R.W. Rustmann is a shareholder in Butzel Long's Detroit office. He is a graduate of Valparaiso University (BA, 1986) and Valparaiso University School of Law (JD, 1989, with distinction). He was clerk for the Hon. James Moody, U.S. District Court for the Northern District of Indiana, an editor of the Valparaiso University Law Review, and attended the Institute for Alternative Dispute Resolution at Pepperdine University School of Law. Mr. Rustmann's practice has been devoted principally to litigation. 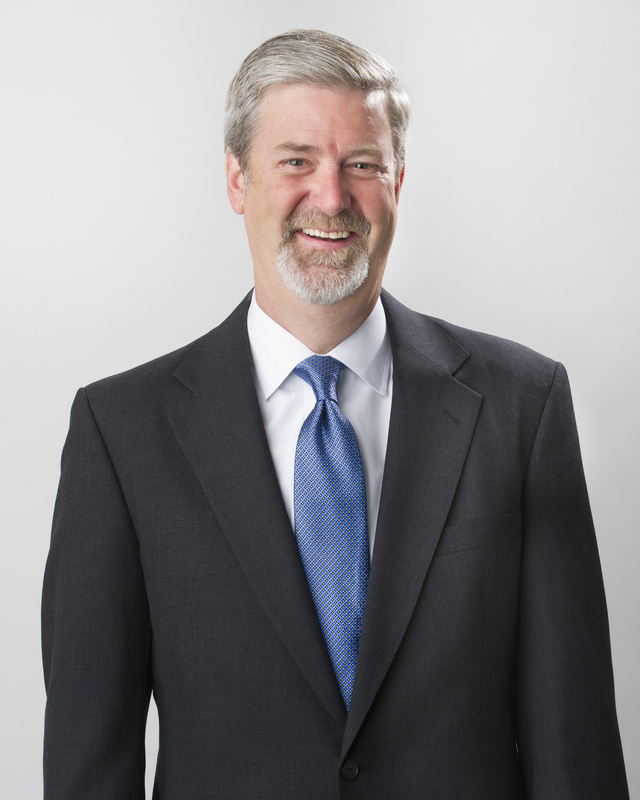 He has handled cases in numerous substantive areas, including product liability defense, UCC warranty and product defect/recall litigation, sales representative and non-compete disputes, transportation litigation, shareholder litigation, and insurance coverage disputes. Over the last decade, Mr. Rustmann has represented numerous tier 1 and tier 2 automotive suppliers in various matters, including in termination, supply, tooling, warranty, recall, insurance coverage, and cost recovery disputes and in negotiating and drafting supply and other contracts and terms and conditions. He serves as Co-Chair of Butzel Long's Global Automotive Industry Group, is a frequent speaker on legal topics pertinent to the automotive industry, and serves as an arbitrator in resolution of automotive industry disputes. Mr. Rustmann is admitted to practice in the State of Michigan, the U.S. District Courts for the Eastern District of Michigan and the Northern District of Indiana, the Sixth Circuit Court of Appeals, and the United States Supreme Court. He also has been admitted in specific cases in numerous other jurisdictions across the country, including in California, Texas, Wisconsin, Delaware, Connecticut, New Jersey, and New York. He is a member of the Detroit Metropolitan Bar Association (Foundation Fellow), the Michigan Bar Association, the Federal Bar Association, and the American Bar Association. Mr. Rustmann is a member of the Board of Stewardship and Finance of First English Evangelical Lutheran Church and is president of the Board of Living Water Ministries, which owns and operates a Lutheran summer camp and engages in other youth activities in Michigan. He is past president of the Detroit Lutheran Schools Association and was a board member and founder of Great Lakes Adaptive Sailing. Mr. Rustmann lives in Grosse Pointe with his teenage son and has twin daughters attending Michigan State University. Valparaiso University School of Law 1989, J.D.